I was eight when my father brought me to one of the big houses at the top of Esperanza Street and left me with Mary Morelos. ‘I haven’t the time to fix broken wings,’ she said. ‘Does he have any trouble with discipline?’ My father glanced at me before answering. 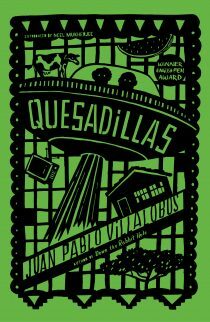 So begins the story of Joseph, houseboy to the once-wealthy Mary Morelos, who lives in the three-storey Spanish colonial house at the top of Esperanza Street. Through Joseph’s eyes we witness the destruction of the community to which they are both, in their own way, bound. Set in a port town in the Philippines, Niyati Keni’s evocative and richly populated debut novel is about criminality under the guise of progress, freedom or the illusion of it, and about how the choices we make are ultimately the real measure of who we are. 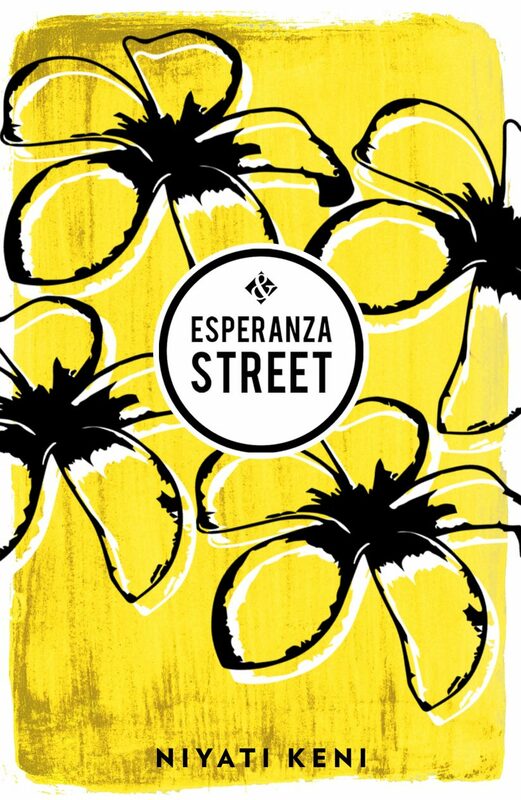 Read all about Niyati Keni’s ‘wonderfully evocative’ and ‘richly populated’ debut novel Esperanza Street. Read Niyati Keni’s interview for FemaleFirst here. 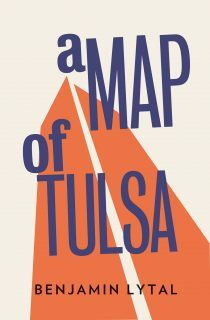 If you had subscribed to And Other Stories before Esperanza Street went to the printers, you would have received one of the first copies of the book – in which all subscribers are thanked by name – before its official publication, as well us up to five other And Other Stories titles per year. Find out about subscribing to upcoming titles here.